The Empiric app gives clinicians easy mobile access to antibiotic guidelines and assists with clinical decision-making. 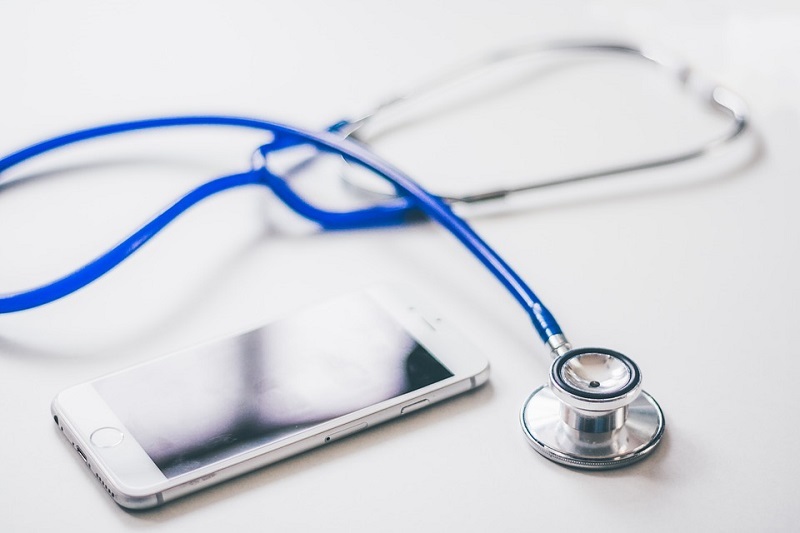 A Software Engineering student from the Victoria University of Wellington, in New Zealand, had developed a mobile app that provides guidance to doctors on prescribing antibiotics. According to a recent press release, the app normally takes the users, usually doctors, through a series of questions to produce a personalised prescription recommendation for patients. In doing so, it takes into account patient allergies, risk of multi-drug resistant organisms, and dosage calculators for certain antibiotics. Reportedly, empiric prescribing is when a doctor chooses an antibiotic before knowing exactly what micro-organisms are involved, so they prescribe according to the symptoms. Between 35% – 50% of hospital inpatients are on antibiotics at any one time. Most large District Health Boards (DHBs) will have their own empiric antibiotic prescribing guidelines, which are often used by the smaller local DHBs. These guidelines were either in a booklet or on a website, which meant that doctors had to either carry a paper copy or find a computer terminal to look them up. The Empiric app addresses this problem as it gives clinicians easy mobile access to antibiotic guidelines and assists with clinical decision-making. Work on the project began in November 2017, with a working version of the app deployed by May 2018. Since then, the app has been downloaded by over 700 people and was even recognised with an Innovative Use of Technology Award in 2018. The student found the project to be very interesting because it allowed him to use his knowledge to help doctors as well as improve medical care. Helping the healthcare industry was his motivation. The Empiric app provided several exciting challenges. Foremost, there was no team to help the student. He gathered the information and developed the code for the application all on his own. Professional and leadership skills were enhanced, which enabled him to work well with a team from the DHB in order to get the best possible results. The team from the health board as well as from a healthcare facility worked hard and tested the app extensively so that it will be released at the right time. The app was labelled a “major success” during its final evaluation as it made prescribing antibiotics much easier and more accurate. An additional analytics platform was developed for Empiric which helped in gathering information on how the app is being used and how many users are accessing the app. Likewise, the final evaluation on the analytics platform was that it was easy to use as well as visually appealing. The app is automatically downloaded on to all the DHB smartphones that are given to junior doctors in place of the traditional pager. Figures show all junior doctors are using it weekly and most on a daily basis and adherence to the guidelines has increased since the app was introduced. Doctors report that it increases confidence around prescribing.